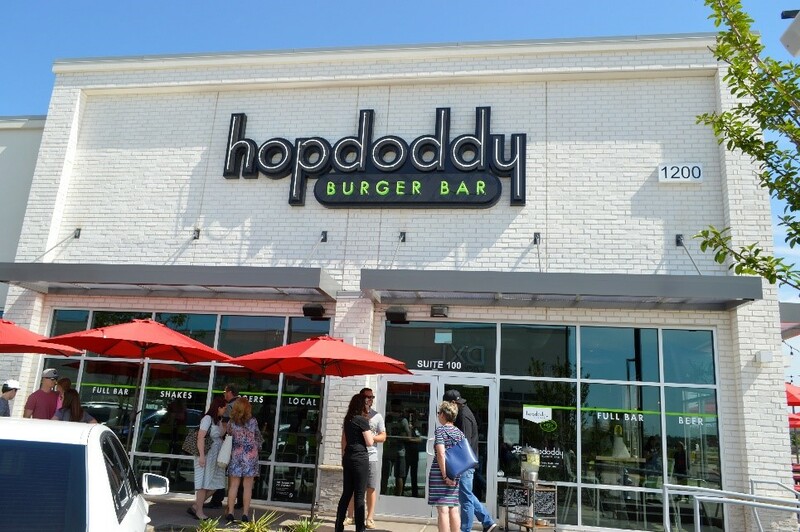 Hopdoddy Now Open at Glade Parks! 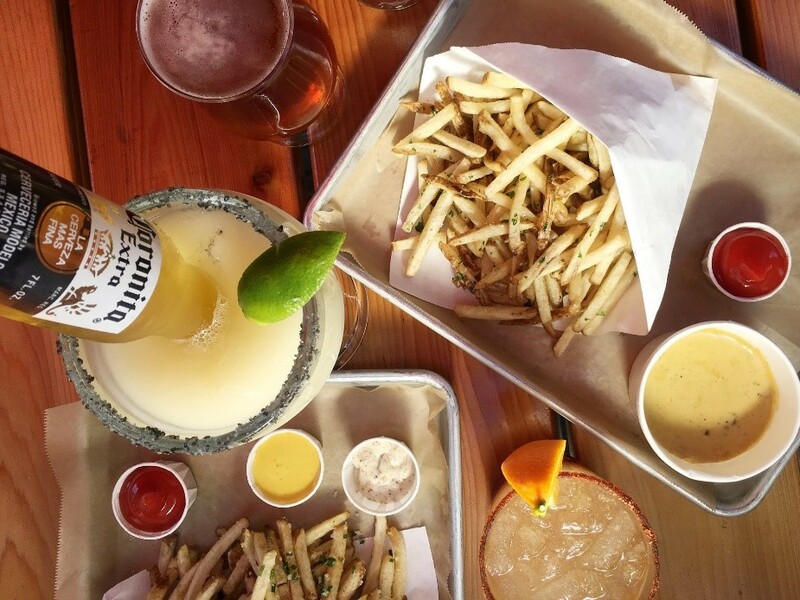 Check out the latest Buzz as Hopdoddy celebrated its official grand opening! Click the photos below to learn more.